The rise of virtual teams coupled with organizations becoming more globally dispersed. As such, the need for team collaboration is bigger than ever. Smart companies rely on tools to bring all their team communication into one place in a very secure manner. With so many collaboration tools on the market, it is difficult for an average software buyer to find the right tool. To avoid vendor lock-in, organizations also face another challenge of finding open SaaS messaging. One leading messaging startup is Mattermost, a provider of SaaS messaging tool that brings all team’s communications to one place, with messaging across web, mobile and PC with continuous archiving, instant search and a wide array of options to your existing tools and workflows. Unlike Slack, the popular closed source SaaS messaging tool, Mattermost is an open source, self-hosted Slack-alternative. As an alternative to proprietary SaaS messaging, Mattermost is written in Golang and React and runs as a single Linux binary with MySQL or PostgreSQL. Use the features you like (file sharing, real-time group chat and webhooks—to name a few) and access the source code. 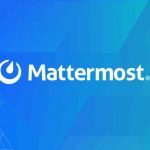 Today, Mattermost announced it has closed a $20 million series A funding round led by Redpoint Ventures with participation by S28 Capital and Y Combinator. In just a few years, Mattermost has exploded in popularity as an open source messaging platform, with over 10,000 server downloads every month and a vibrant community of contributors. 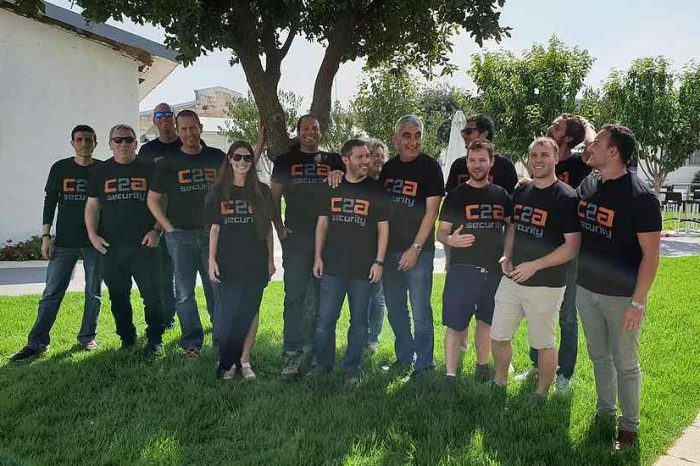 Founded in 2011 by Corey Hulen and Ian Tien, the Palo Alto, California-based Mattermost provides enterprise-grade messaging solutions for organizations on a vibrant open source platform. 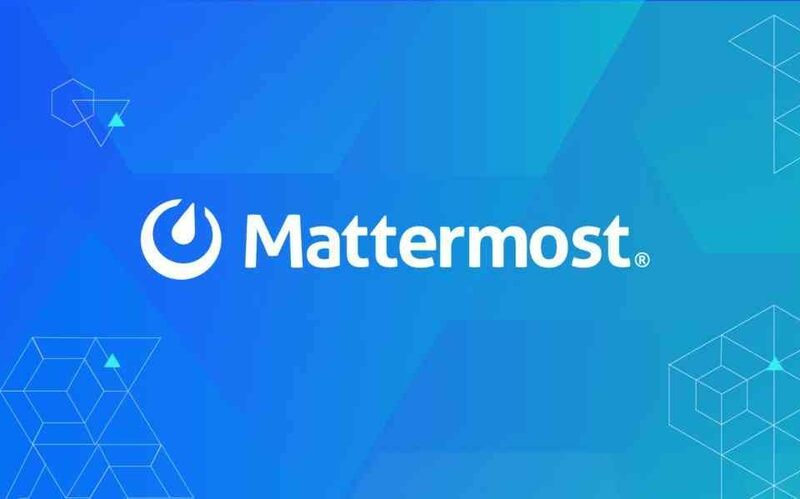 Mattermost’s mission is to make the world safer and more productive by developing and delivering secure, open source collaboration software that is trusted, flexible and offers fast time-to-value. Mattermost’s first product is a collaboration platform built to accelerate DevOps workflows in high-trust environments by offering secure messaging across web, desktop and native mobile devices. “Mattermost has reinvented the enterprise messaging platform and given DevOps teams the ability to create solutions that meet their unique needs, down to the most granular security requirements and customizations,” said Tomasz Tunguz, managing director at Redpoint Ventures. “We believe that the enterprise market will largely favor open source messaging platforms like Mattermost as developers increasingly realize the tradeoffs they are conceding by using proprietary solutions from external vendors.” In addition to IT-led deployments, Mattermost is being delivered to the world’s leading high-security enterprises through a growing network of systems integration partners. The Mattermost messaging platform gives developers and IT teams complete access to the source code, total ownership of data and security, and a messaging platform designed for DevOps workflows. Mattermost software development model is built around open source and a new DevOps ecosystem, including tools from GitHub, Atlassian and GitLab. Mattermost has pre-built integrations with the popular tools modern organizations are already using, making it simple and easy to get up and running and start accelerating software development and operations.